Bing now appears to be showing full song lyrics in the search results for most popular artists. 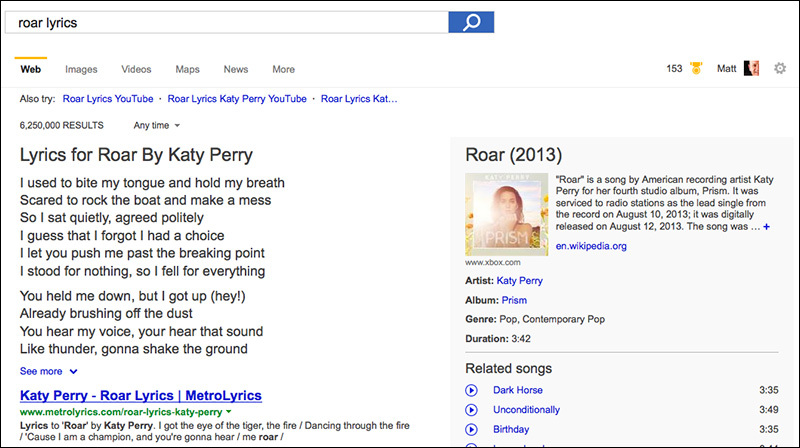 Bing’s use of song lyrics directly in the SERPs is similar to Google’s recent “structured data” efforts. 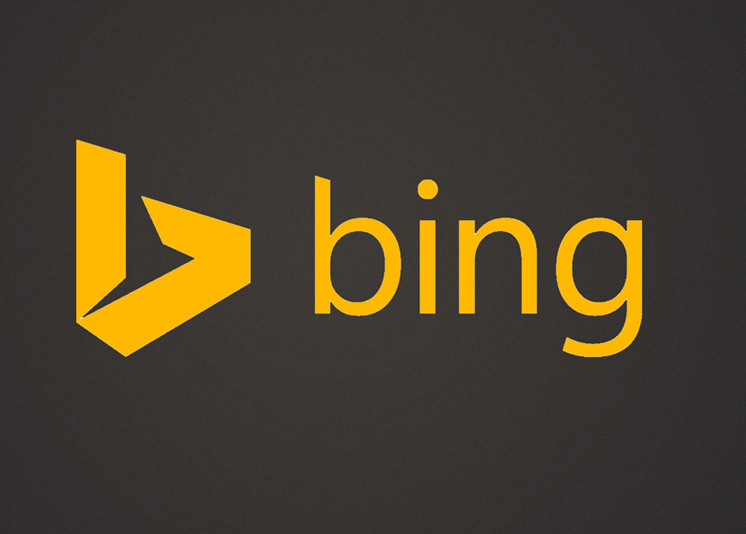 Presently, full song lyrics are only showing for US searchers however Bing plans to expand this outside the US over the next few months. 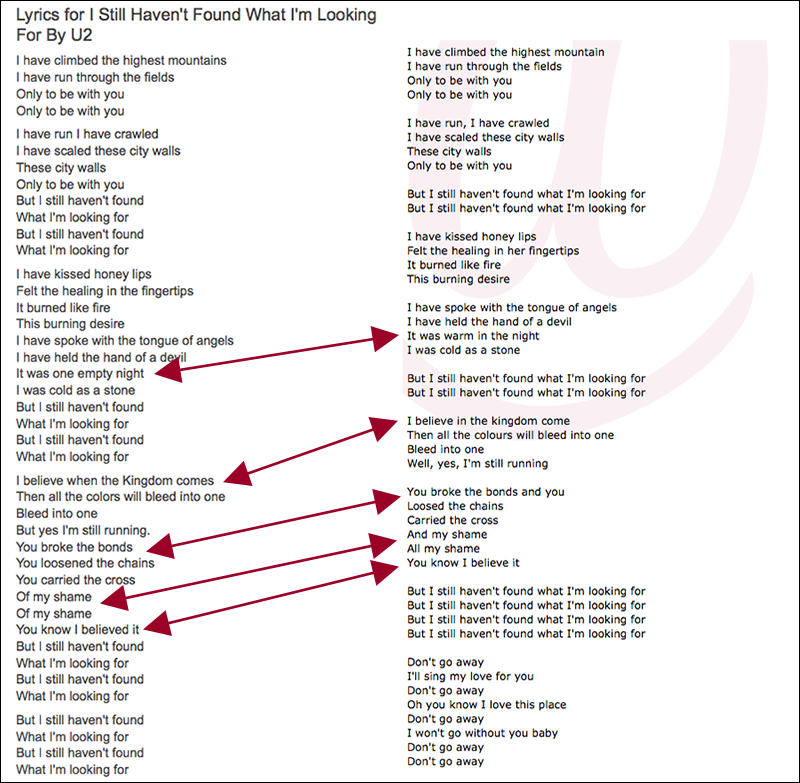 Bing shows a portion of the song and a “See more” link that opens to the entire song.